One of Grenada's most luxurious villa properties with every service and facility of the Mount Cinnamon Resort, this villa is unique. With 6,000 sq ft of indoor space, terraces and decks, the villa has been designed to take maximum advantage of the breath-taking views of the Caribbean Sea from all rooms. 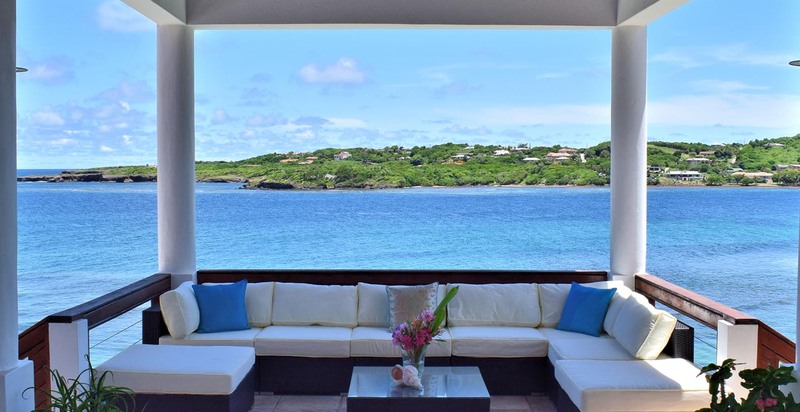 Rolling Surf has a beautiful waterfront location, bordering on the popular Prickly Bay and situated in L'Anse aux Epines, the most sought after residential area in Grenada. This beautiful villa is also within close proximity of shops, bars and restaurants, and the views are simply stunning. Kingfisher is Grenada's premier beachfront villa, located on a delightful secluded white sand beach at the end of Turtle Back Drive overlooking Mt. Hartman bay. The property enjoys cooling tradewind breezes year round. Without doubt, Kingfisher is the best located beach front villa in exclusive L'Anse Aux Epines, ideal for couples or families with children. 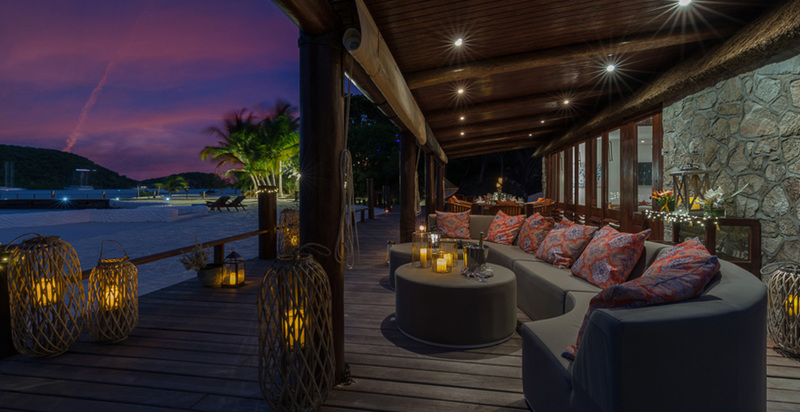 Situated on a on the privately-owned peninsula on Mount Hartman Bay, this 6.5-acre gated Estate is a tropical paradise that provides full-concierge service and 24/7 security to ensure your privacy. The property manager and multi-lingual staff are available 24/7 to cater to your every need. Come join us for a luxurious and unforgettable stay! Fushi is a luxury five bedroomed villa set in beautifully landscaped gardens, with a large swimming pool and designer furniture. It is set on a cliff in the high end area of Lance Aux Epines with dramatic views of the sea and gardens sweeping down to the rocks. With five luxury bedroom suites with twin and double bedroom this is the most relaxing spot to chill out on a family or friends holiday. 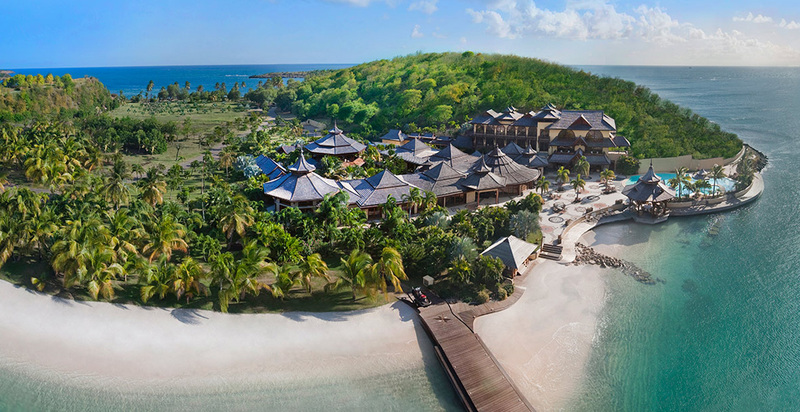 This French Colonial Villa is nestled above a private beach cove opening to the sandy sea-bed, laid between two coral reefs homing a large variety of tropical fish and lobsters. This elegant villa, shaded by large verandahs, is west oriented, with an infinity pool surrounded by a large deck allowing spectacular sunsets over the Caribbean Sea. 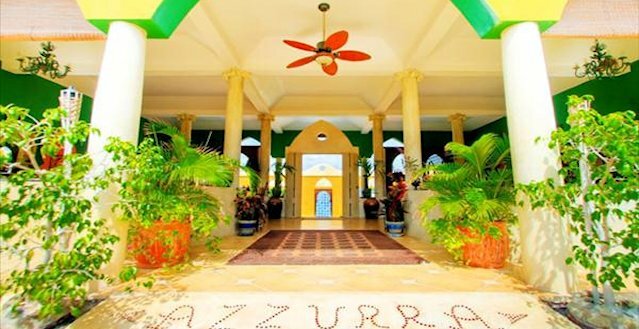 The story-book Outpost of Port Louis,Azzurra Castle oozes Caribbean cool. Simple but sophisticated, this Moorish-style villa sits right on its own private shore with stunning ocean views and glorious turquoise waters. An English colonial style estate house whose architecture dates back to the early 1800’s, was completely renovated and extended in 2006. The house is set in 2 acres of delightful and private gardens which encompass a number of walkways, quiet hideaways and a 20 foot waterfall.. There is a tiny beach, 200 feet of waterfront and a long private dock - ideal for swimming or simply ‘chilling’. Mount Hartman Bay Estate (MHBE) Private Resort is a one of a kind experience unlike any other. You will find yourself treated like Royalty from the moment you arrive, private cars will come and pick your group up and bring you back to the villa for your stay. You will arrive to an awaiting staff, ready to assist in unpacking, bringing your welcome cocktails and showing you around the most unique and luxurious property you'll ever encounter. Grenada is one of the islands that most people are not too familiar with, tucked away between Trinidad and Tobago and the Grenadines, this island is a wonderful place for any traveler to escape to. When you arrive one of the most wonderful things you’ll notice are the amazing kinds of nutmeg and vanilla you will find, these are two wonderful exports of Grenada. This Caribbean destination is also known for its carnival, which brings people from around the world to enjoy the festivities. The homes here are either rented on the beach or near the beach. Many people who enjoy coming to Grenada also find there are smaller and more quaint locations where you can find amazing homes that are tucked away and virtually unreachable without a boat. This makes this island perfect for those who want to get away. Some things to see are: Belmont Estate, Grand Etang Nature Reserve, Mt. Qua Qua, Mt. St. Catherine, Concord Waterfalls, Annandale Waterfall, Seven Sister Waterfalls, Clark's Court Distillery, Grand Anse Beach, Morne Rouge Bay, Bathway Beach and so many more wonderful locations. Grenada offers 40 unspoiled natural beaches. Some of our villas are fully catered and include everything you will need, such as the Grenada Estate, the Mount Edgecombe and the Azzurra Castle for the most part are self catered residences. Look back for more by owner rentals in this region at a later date. We hope you enjoy your travel to Grenada.